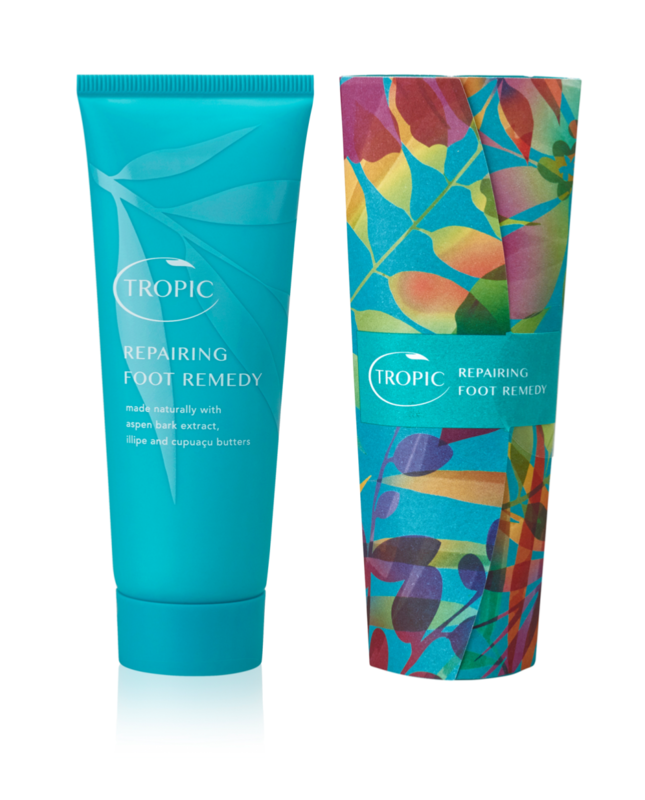 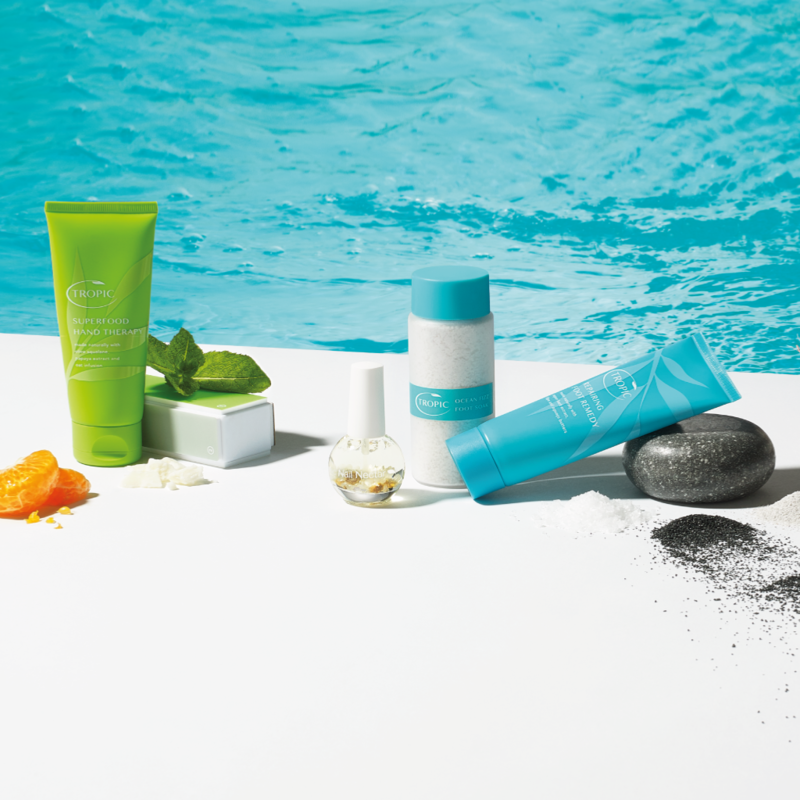 This collection contains Ocean Fizz Foot Soak (100g), Polishing Foot Pebble (130g) and Repairing Foot Remedy (80ml). 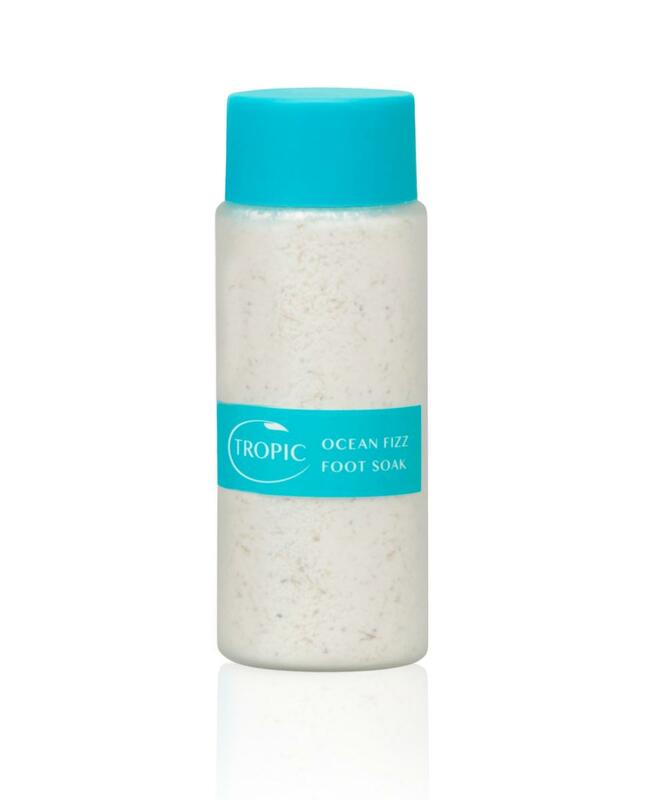 Ocean Fizz is a refreshing, effervescent foot soak to thoroughly soften and prepare feet ready for polishing toes and slipping on a pair of flip-flops. 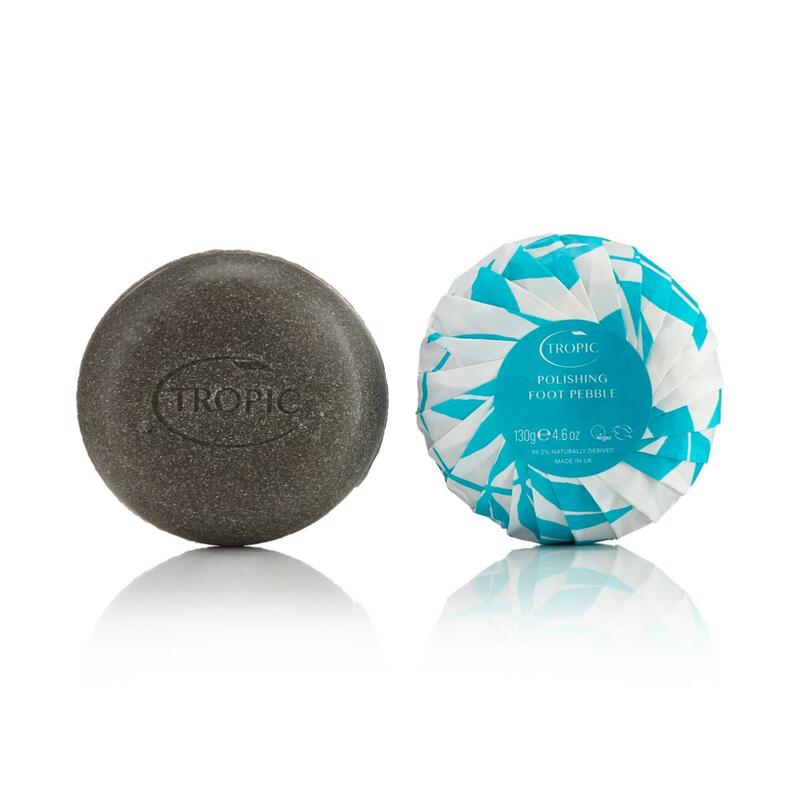 Packed with sea salt, eucalyptus oil and coconut coir fibres. 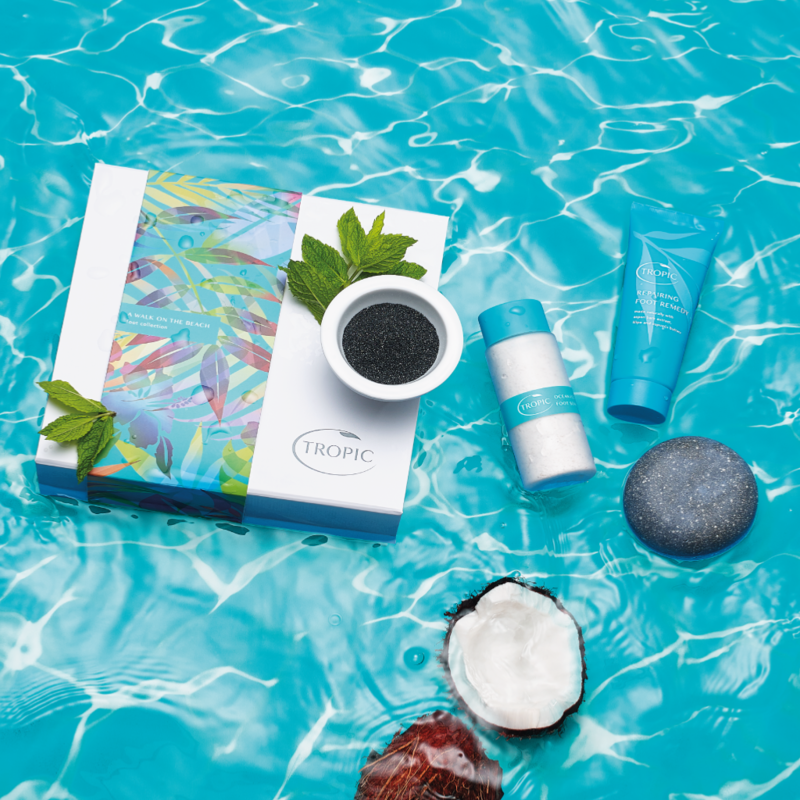 Buff away rough skin with the Polishing Pebble, an innovative foaming cleansing bar with exfoliating white sands and volcanic ash. 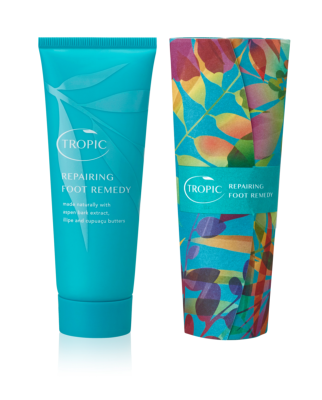 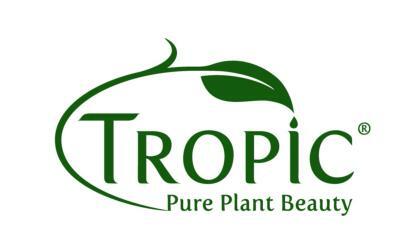 This plant-derived cleanser refreshes and cleans feet and is scented with peppermint and eucalyptus essential oils. 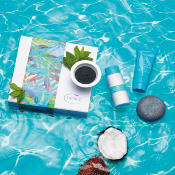 Your final step in getting those feet beach-ready is an intensive, softening cream fortified with aspen bark extract that's rich in salicylic acid to remove dead skin and blended with nourishing illipe, cupuacu, kokum, avocado and apricot butters.